How many times did you end up in the situation of requiring a certain tool and not have it in the comfort of your own house, or at work, or even in your car? Sure, you can pay hundreds of dollars on regular size items that you might not probably use more than a couple of times in your lifetime, and then leave them hanging on your shelves for years. 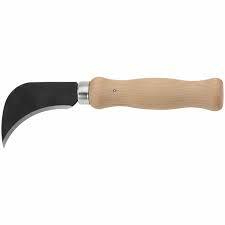 Moreover, most of these not-so-regular tools are hard to store and quite hard to handle too, requiring certain handy skills. I even sometimes have trouble with a simple wine bottle opener, so what to say about various screwdrivers of different sizes and widths? And while I don’t want to spend half of my monthly payment for a tool that I might or might not need the second time but still don’t feel like calling a handyman to deal with all the problems I might have around my house, I always lean on multi-tools. I might need a screwdriver every day of my existence, but when I do actually require one, I don’t feel like shopping to the local store and spend my money on a whole screwdriver tool that will probably catch dust the day after I finish my work with it. Thus, multi-tool items are perfect for me and my everyday quests. This Leatherman Skeletool 7-in-1 multi-tool comes in handy, as it contains everything to get the job done inside the house and around it in no time – needle nose pliers and regular pliers, hard-wire cutters and wire cutters, a combo knife, a bottle opener, as well as a large bit driver. 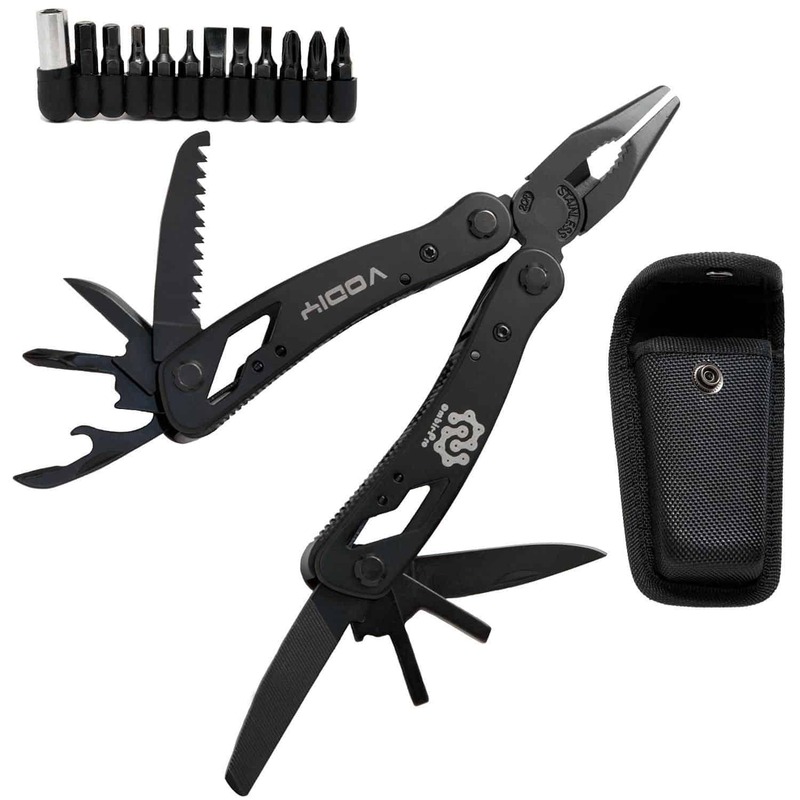 Sure, as compared to other multi-tool items, this one seems particularly crafted for men or for those who require a strong tool rather than an after morning grooming kit. Leatherman sure knows how to put quality into details and deliver a perfectly crafted product to blend in with your backpack or your keyhole. 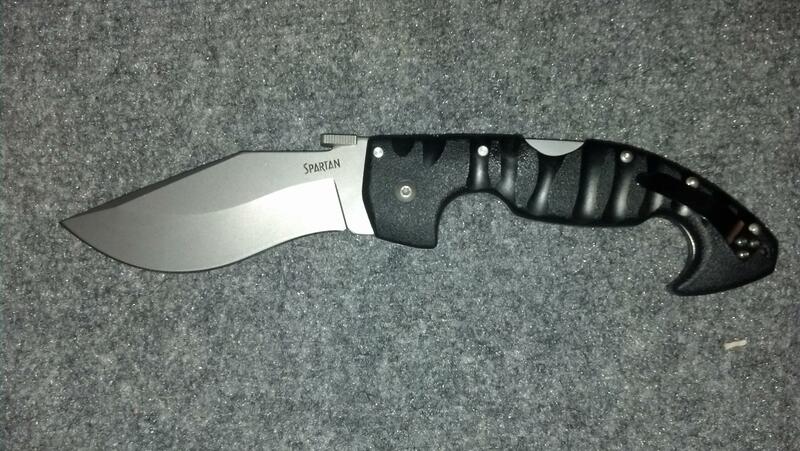 What I love the most of all these uses is the strength of the knife. 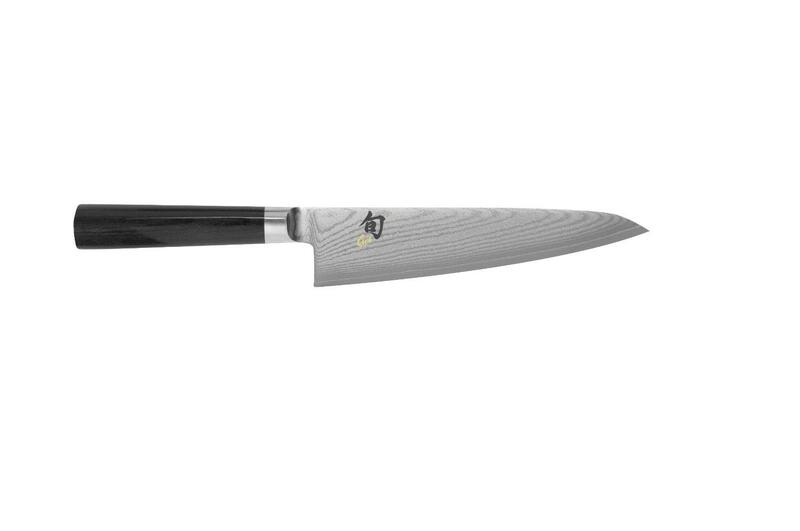 It features an improved, high-carbon stainless steel blade, extremely sharp and ready to pick up orders at any time. 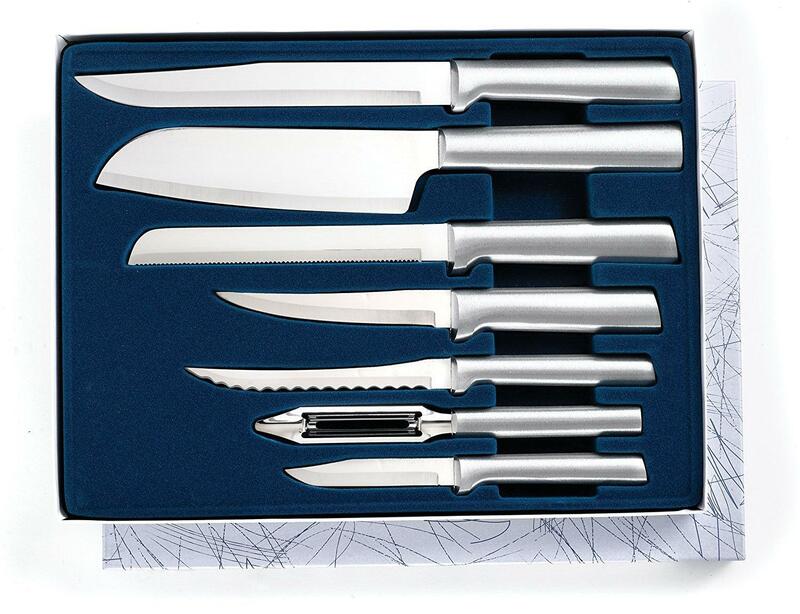 It can be easily used to cut a rope or some wires, but it will fit perfectly as an emergency kitchen tool as well. 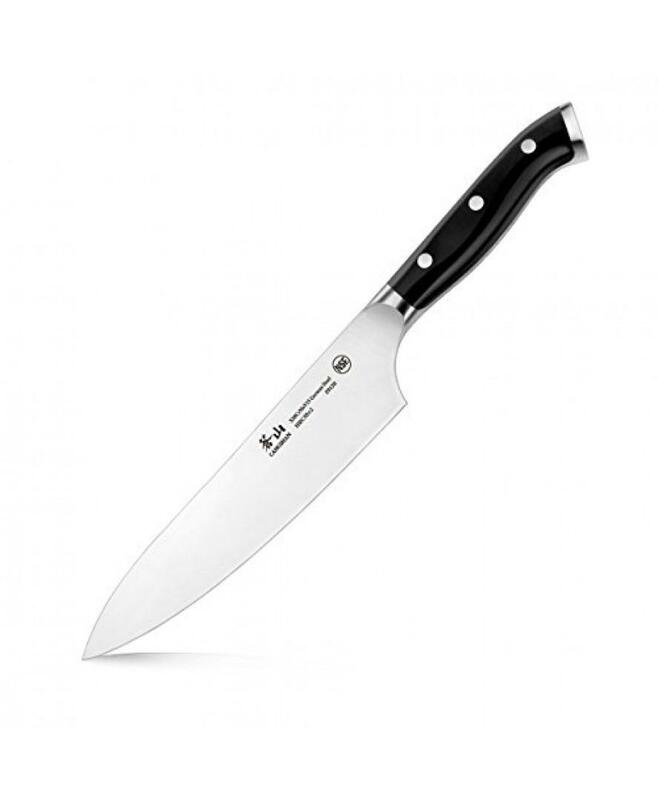 Just try peeling out potatoes with this knife next time you run out of regular sized tools at your barbeque. With so many uses and a beautiful, silver crafting, this 7-in-1 miraculous product comes at a very attractive price, if purchased from Amazon. The innovative design will surely make a good acquisition for you or your family, no matter the requirements you have. Most customers who purchased the product rated it 4.5/5 stars, making it one of the most efficient and worthy products in its market segment. Customers appreciated the innovative design of this Skeletool, as well as the trust in the brand’s name of delivering high quality products. 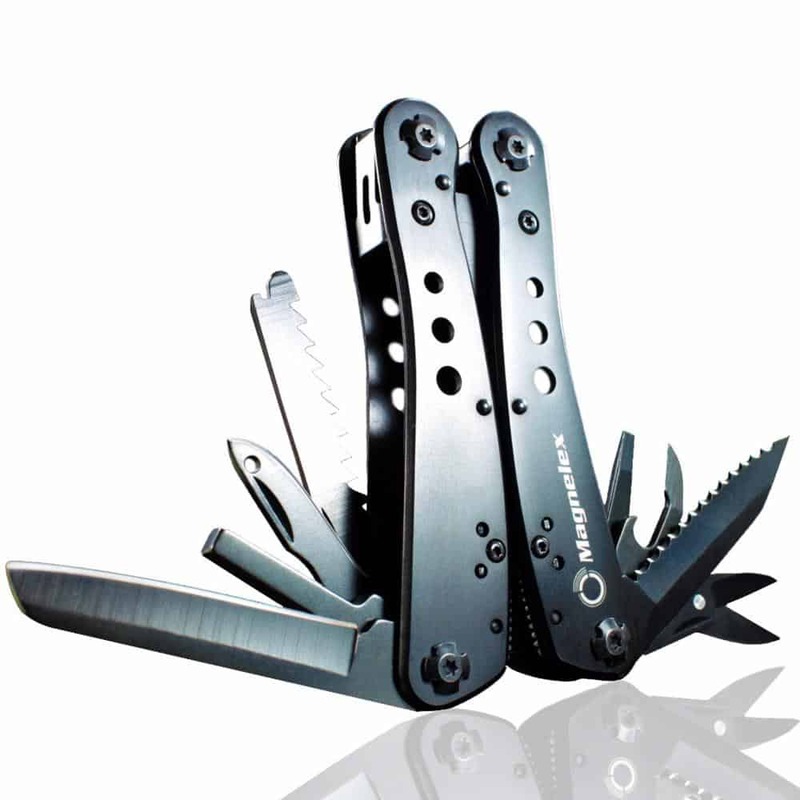 Clients also agreed that the product is a perfect replacement for a pocket knife, as well as it is very light – around 5 ounces. The product also ranked high scores for those who enjoyed outdoor adventures. 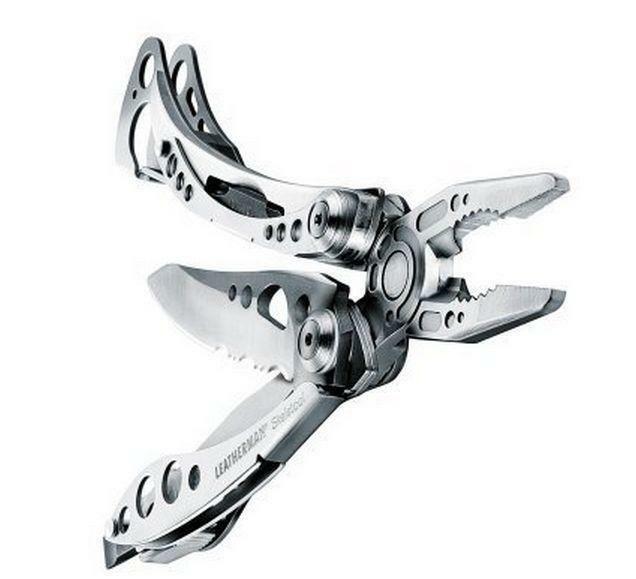 A perfectly crafted multi tool, this Skeleton product will most definitely make it to your future shopping list. 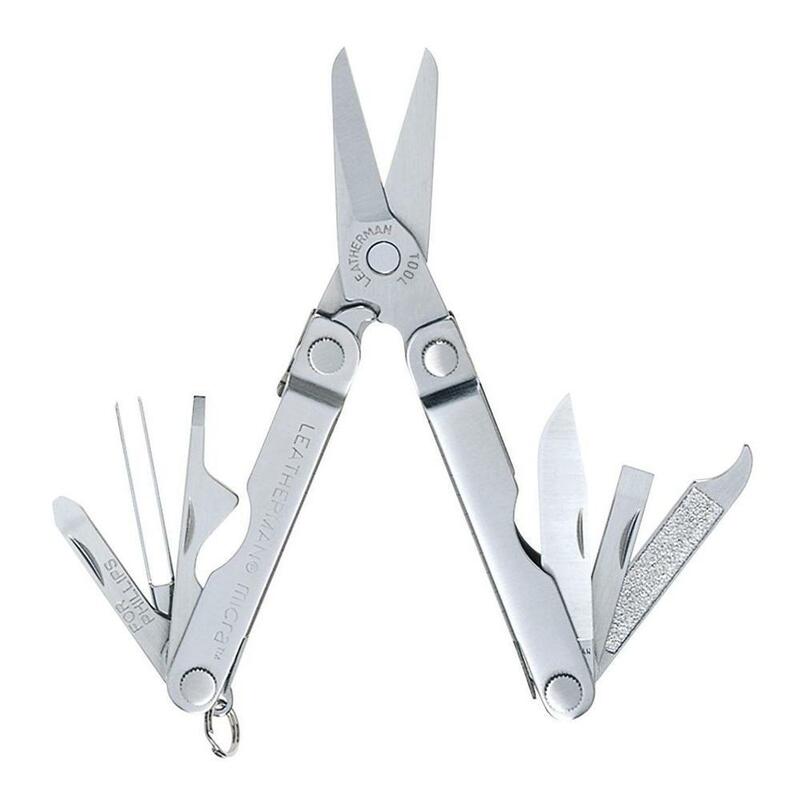 Apart from the ultra lightweight of the product and its amazing features, you will also benefit from the quality of a Leatherman product at an amazing price. For just a faction of the price of a regular product, you will get to have plenty of tools all stored in one magical item.